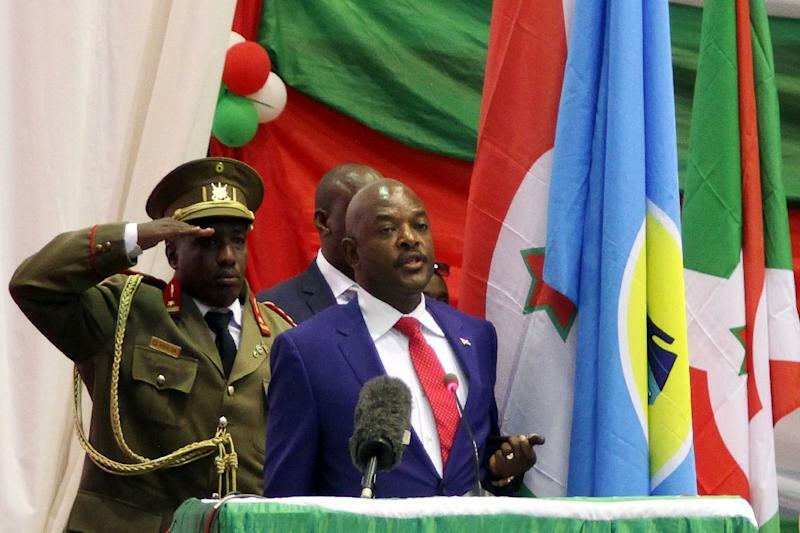 Nairobi (AFP) - Burundi's President Pierre Nkurunziza unveiled his new cabinet on Tuesday, with the central African nation's government dominated by hardliners and loyalists. The president won a highly controversial third term in elections in July -- polls the United Nations say were not free or fair, and which sparked and attempted coup and months of civil unrest led by opposition groups who condemned his re-election bid as unconstitutional. There have also been a string of killings since his re-election, including of his top security chief, assassinated in a rocket attack last month. The new cabinet announcement included the return to the Ministry of Public Security of Alain-Guillaume Bunyoni, seen as a hardliner and a top Nkurunziza loyalist, who was instrumental in the crackdown on the protests and the defeat of the coup attempt in mid-May. Two other top security officials, Gilbert Nizigama and General Évariste Ndayishimiye, were also given top posts as Nkurunziza's chiefs of staff. There had been hopes that Nkurunziza would use the new government as an opportunity to take a more conciliatory line following his re-election, and the president had promised just last week to put in place a "government of national unity". "This new line-up is not very reassuring," a Western diplomat said, on condition he not be named. "The hardliners have come out on top. It's not a government that will facilitate dialogue." Politicians close to Agathon Rwasa, Nkurunziza's main opponent who split with the rest of the opposition to take up a top parliament post, were given five ministries -- but none of them are seen as key. Nkurunziza won over 69 percent of the vote in the disputed presidential poll last month, giving him a landslide first round victory. 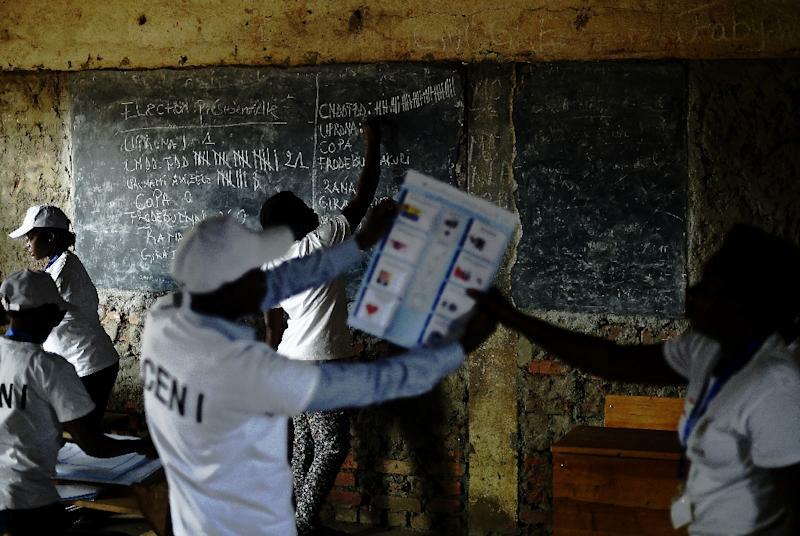 Burundi's constitution only allows a president to be elected twice -- for a total of 10 years in power -- but before these polls Nkurunziza argued he had only been directly elected by the people once. In power since 2005, when he was selected by parliament, he was re-elected in 2010. Nkurunziza, a 51-year-old former sports teacher, was a Hutu rebel leader during the central African country's 13-year civil war, when at least 300,000 people were killed. The opposition and international community claimed a third term violated the Arusha accords that paved the way to end the war in 2006.